Okay, so I know OS X 10.7 Lion won’t be out for another month or so, but I’m already wondering if I’ll buy it or not. What’s to like about Lion? Well, aside from the obvious fact that it will antiquate Leopard and make Snow Leopard look like yesterday’s news, the main attraction seems to be giving your Mac an iPad-like feel. Apps are all full screen, multi-touch gestures will be more robust, and Resume will save your work as you go. Now mind you, I haven’t played with any of the developer releases. If I got my hands on it, this article might be a different story. At the moment, the main detractor is going to be price. If it’s more than $100 I think I’ll pass. Leopard was $129 when it came out, but it offered 300+ more features than Tiger, its predecessor. Upgrading from Leopard to Snow Leopard only cost $30 (the price was the same for upgrading from Tiger to Snow Leopard, but shhh). 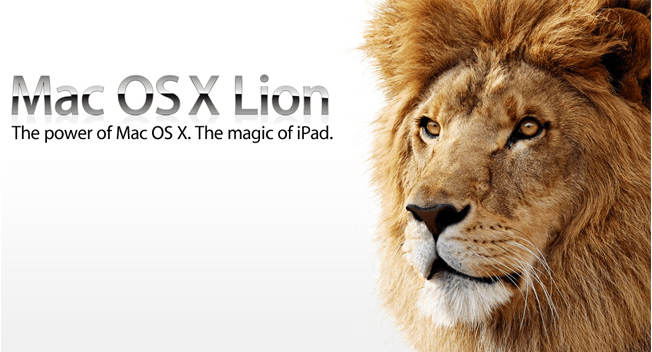 Considering that Lion is a full step up from Snow Leopard, rather than a half-step, it will most likely sell for over $129 or higher. Then the question becomes is this update more about form or function? AirDrop is pretty cool, though DropCopy, a third-party app, can do the same thing. Some of the other features, such as the Mac App Store and FaceTime are already available in Snow Leopard. From near as I can tell, the main difference between Lion and Snow Leopard is mimicking the feel of the iPad (ie. form). Getting a new OS mostly comes with getting a new computer. If I were to buy a Mac this summer, then yeah, I’d love Lion. Having to buy an upgrade for my current MacBook Pro? Again, price will be the main determination. I think I’d also like to see how well it tests with the first adopters. If I see whizz-bang-drooling-over-how-cool-Lion-is reports, then I might jump on sooner. On an side-note, it will be interesting to see how Lion is rolled out. Do you just download it from the Mac App Store like the developers have? Will it be a USB drive like the one for the MacBook Air? 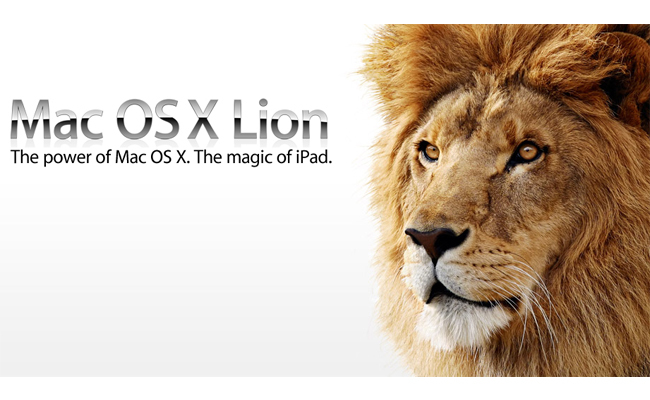 No matter what, I’m sure Lion will prove to be the king of Mac OS X. But I guess I’ll let everyone else decide that for me before buying it. You can read a previous in-depth article about Lion’s features here.